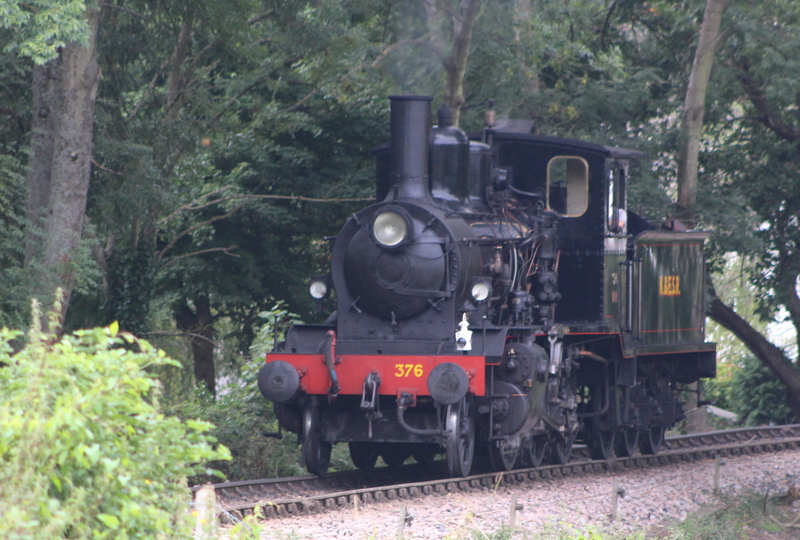 Last weekend I had the pleasure of a brief visit to the Kent and East Sussex Railway, one of my old haunts. Unfortunately I didn’t have time for a ride but I purchased a platform ticket and a limited edition 00 scale wagon for my (still!) non existent model railway. The K&ESR has come a long way since the early days of preservation and is used far more than it ever did as a public serving line. I vaguely remember the days when it ran just between Tenterden to Wittersham Road. Wittersham Road station is literally in the middle of nowhere, but what was more of an issue was that line didn’t connect with East Sussex. An extension to Northiam courtesy (in part) to a “Challenge Anneka” meant that the line crossed the county border and so helped the line’s name make a little more sense! A further leap to Bodiam connected it with a castle, making for an excellent all-round day out. The line is now working to connect with Robertsbridge and the National rail network. The railway is home to two terrier tank engine’s, a class synonymous with the railway. 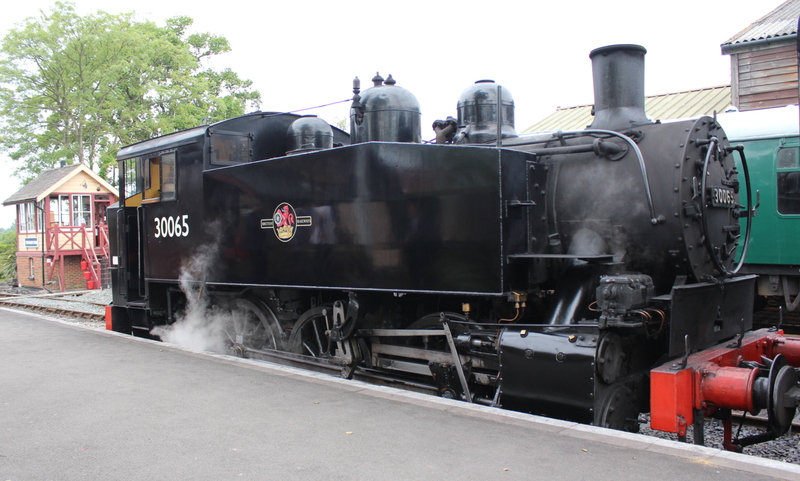 I briefly saw one of these – 32670 (aka 3 Bodiam) run into Tenterden on this visit. These are admittedly one of my favourite steam engine classes. Their character is set in part by their bark that gives them their name. The character of the A1X terrier is also derived from their age – this example is 143 years old! Although they were once perfect for the railway in pre-preservation days, Terrier’s are now, if anything too underpowered for the heavy tourist trains of the K&ESR. The two other locomotives in steam on this day are more suited in a practical sense to the modern K&ESR. They too wore black liveries, but are very different beasts! Neither locomotives seemed out of place on this branch line in terms of their size, but were both built far away from the line they now serve! Hauling public services was Pennsylvanian built USA Dock Tank 30065 (click here for more) and hauling the “Wealden Pullman” was Swedish built 376 376 Norwegian (click here for more). Of course, although it was built in Sweden, 376 was built to run in Norway, hence it’s name! As usual we will see more from this visit in the future, once I have a chance to sort out more of the pictures! Watch this space for more!